The source system must be running Oracle 11g or later. Oracle must be enabled for TCP/IP communications (i.e. a listener should be configured and running). Be sure that the TCP/IP port being used by Oracle (typically 1521) is not blocked by firewalls. 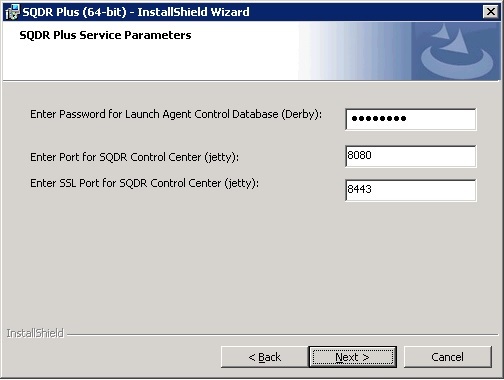 During creation of an SQDR Plus Staging Agent for the Oracle host, you will be prompted for the user name and password of a user with sufficient authorities to create a new user and grant authorities to that user; we recommend using SYS AS SYDBA or a similar userID. 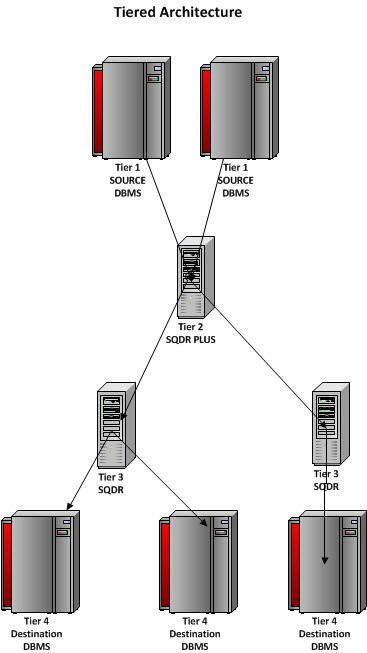 A schema and user will be created on the host; see SQDR Plus Oracle User Authorities for more information about the authorities that are granted to this user. and use the following SQL statements to enable logging if necessary. You will need to restart the database to enable ARCHIVELOG. choose a connection, right-click on the Database Configuration folder icon and select Switch Archive Log Mode. Management of archive logs should not delete logs prematurely (before they have been examined by SQDR Plus). see Managing Oracle Log Files for more information. If you are using an Oracle 12c multitenant container database (CDB), the ARCHIVELOG value must be set in the root container. The supplemental logging can be set in either the root container or the pluggable database (PDB). 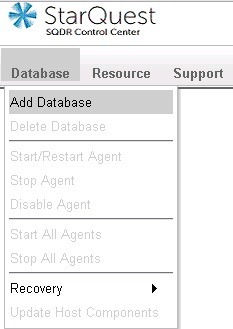 Database: source Oracle database name (SID or Service Name). Userid: an existing Oracle user on the source system with authority to create new users and grant authorities e.g. SYS AS SYSDBA. Include the AS SYSDBA suffix so that appropriate grants are performed. The values in the right column refer to an Oracle user that SQDR Plus will use to access the source database. 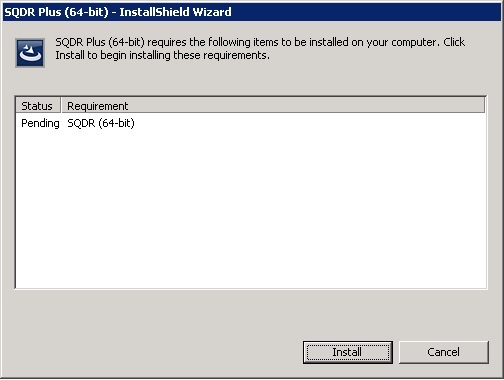 Typically, this value will match the Control Schema entered on the previous page, and the user will be created as part of the process of creating the SQDR Plus agent.. However, you can also specify a different name for the agent user. If the user already exists, you must enter the current password, and that user must be granted the authorities defined in the technical note SQDR Plus Oracle User Authorities. 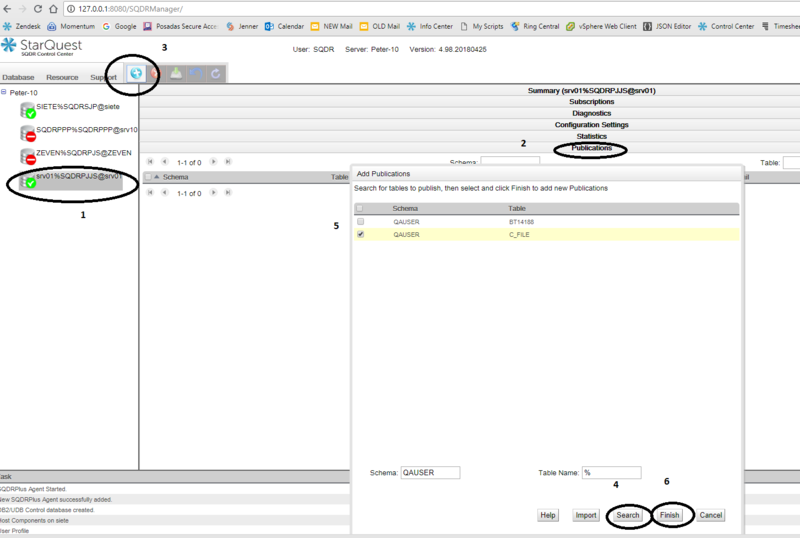 In the case of connecting to an Oracle 12c multitenant container database, select the desired PDB (pluggable database) from the drop-down field. Note that the user will be created in the root container as a Common User (C##SQDR), and the C##SQDR control tables will be created in both the the root container and the PDB. 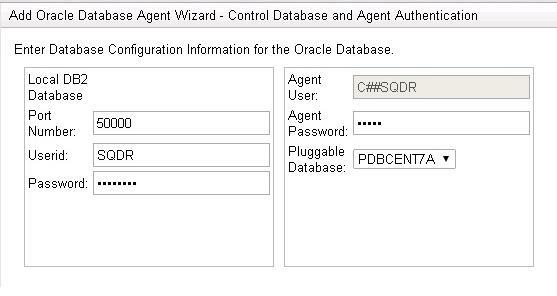 If you are connecting to an Oracle 12c multitenant container database (CDB), you will see two or more agents: a parent agent that connects to the root container, and a subagent for each PDB (pluggable database) that you wish to connect to. Be sure to start the PDB subagent; you will be working primarily with the PDB subagent. Expand Databases and select the desired database. 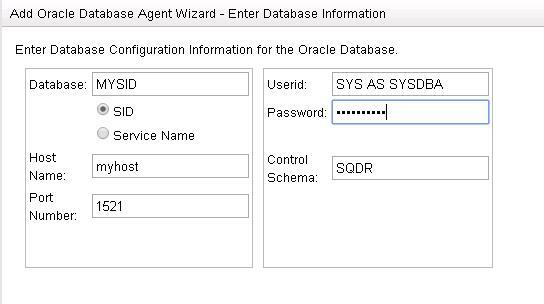 If you are connecting to an Oracle 12c system that is configured as a multitenant container database (CDB), select the PDB subagent. 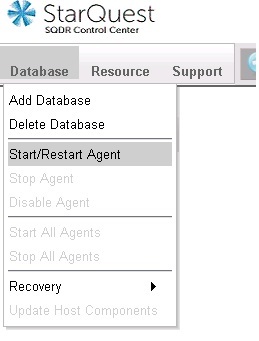 Verify that the Staging Agent is running by observing that there is a green checked icon next to the database name.